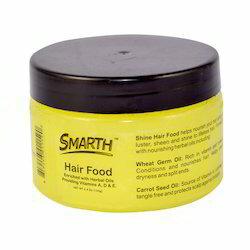 Our product range includes a wide range of smarth hair dress with bergamot 6 oz (170g), smarth hair & scalp conditioner with vitamin e 6 oz (170gl, smarth hair food 4.4 fl oz (125g), smarth hair relaxer 7.5 oz (212g), saumyaa amla hair oil 6.76 fl oz (200ml) and saumyaa amla hair oil 3.38 fl oz (100ml). We are offering a quality assured variety of Hair conditioner cream. This Hair conditioner cream are highly applauded and appreciated by our patrons for their longer life and seamless finish; these products are highly popular and therefore demanded. Furthermore, we assure delivering them to our patrons in superior quality packaging material to pick out from.we deal in export inquiry only & we are looking for inquiries from Middle East, African countries & Latin America. 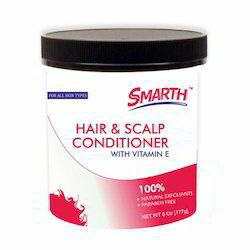 e are offering a quality assured variety of Hair conditioner cream. This Hair conditioner cream are highly applauded and appreciated by our patrons for their longer life and seamless finish; these products are highly popular and therefore demanded. Furthermore, we assure delivering them to our patrons in superior quality packaging material to pick out from.we deal in export inquiry only & we are looking for inquiries from Middle East, African countries & Latin America. 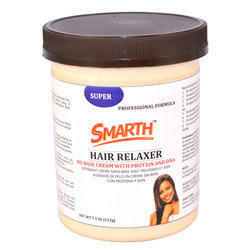 We are offering a quality assured variety of Hair Relaxer cream. This Hair Relaxer cream are highly applauded and appreciated by our patrons for their longer life and seamless finish; these products are highly popular and therefore demanded. Furthermore, we assure delivering them to our patrons in superior quality packaging material to pick out from.we deal in export inquiry only & we are looking for inquiries from Middle East, African countries & Latin America. 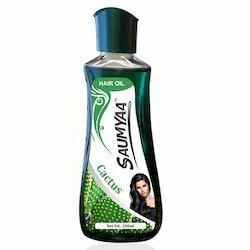 Beneficial in baldness, dandruff, hair fall and graying of hair. 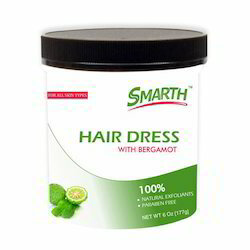 Strengthens the hair roots and promotes hair growth. Effective memory aid, relieves headache, stress and tiredness. Aids sound sleep. Gives a soothing effect. 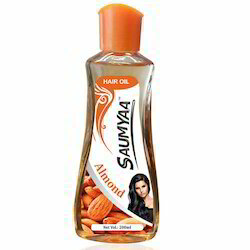 Most of the hair oils are prepared by using L.L.P (Light Liquid Paraffin) or Kerosene oil. Light Liquid Paraffin and Kerosene oils cannot be cooked. These types of oils provides dryness and doesn't contain greasiness. In Ayurveda, sesame oil is prepared with herbs mixture; firstly the herbs are cooked in sesame oil for 8-10 days so that the oil can be enriched with the herbs extracts. After lots of efforts and research IMC prepare Herbal Hair oil with the herbs extracts like Aloe Vera, Bhringraj, Tulsi, Yashti, Amla, Nagarmotha, Neem, Turmeric, Manjishtha, Gudahal, Priangu, Sikkakai, etc. 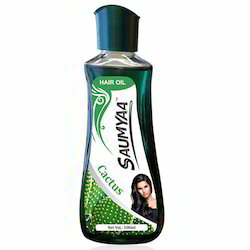 This oil is 100% herbal made from pure sesame oil, helps in solving hair problems. Directions to use : Massage oil with fingers tips on the roots of the hair. Packaging Details: Plastic Bottle with Front & Back Label, stand up flip top cap & tamper proof seal, Packed in Printed Mono carton with window for inserting Toothbrush with Blister, 6 Pcs in Shrink Sleeve, 48 Pcs in Master Carton. Looking for Hair Care International Products ?